A network between professional print shops and printmakers that started 2009 and now has nodes in 10 European countries. It came about to meet a need to share advanced knowledge production within the field of printmaking. To clarify the value and the function of our labour and to bring about relevant acting spaces for development and education in printmaking. Report from the outcome of our EU-application 2016, our 2nd application was not granted either. 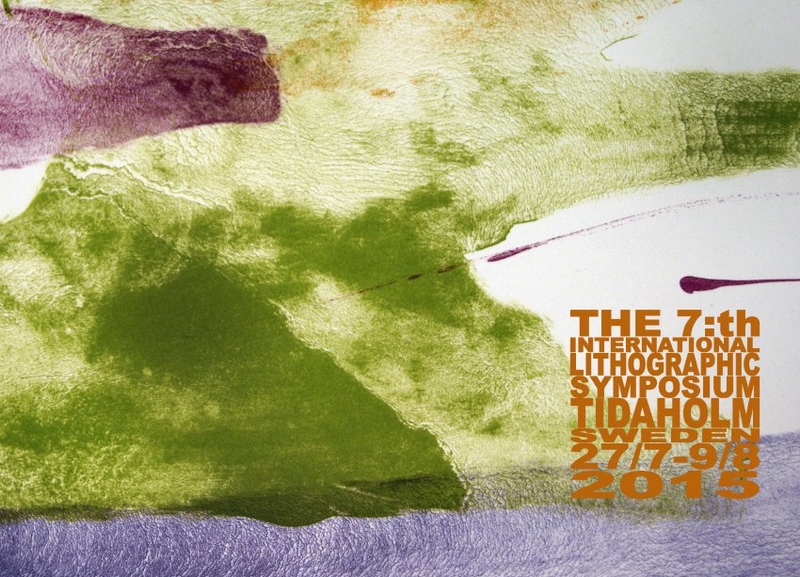 Invitation to participate in the 7th International Lithographic Symposium 2015 in Tidaholm.